The dispute continues between Spain and Colombia over ownership of the San Jose a Spanish galleon that sailed from Portobelo, Panama on its way to Spain only to be sunk by an English corsair near Cartagena. 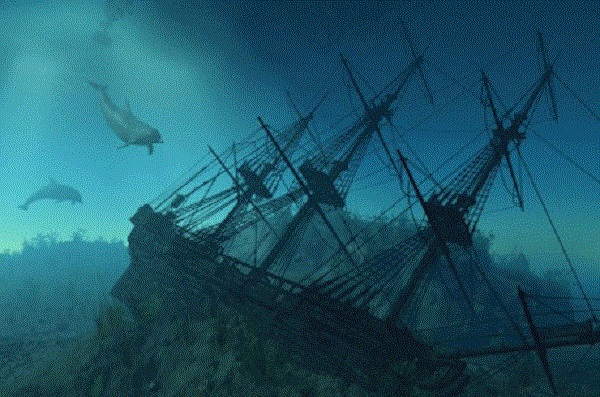 The wreck was found in 2015. At stake is its cargo of about 11 million gold and silver coins, and emeralds said to be valued at between five and 10 billion dollars. (A single gold Spanish doubloon , $7.4 million at a US, auction). On August 10 of last year, three days after President Iván Duque took office, the Colombian government "provisionally" suspended the bidding process for the rescue of the galleon for up to two months. After the announcement of the discovery of the wreck, in December 2015, disputes arose between Colombia and Spain, with the European country arguing es that because it is "a state ship", with its flag, Unesco standards protect its claim to ownership. Then-Colombian President Juan Manuel Santos announced that a group of archaeologists had found the San José and that for its recovery they would resort to a Public-Private Partnership (APP).